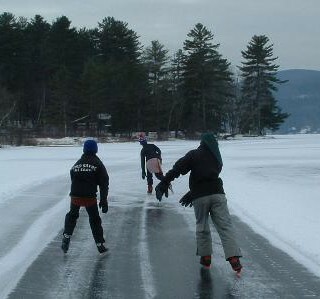 "wild skating" tours. Workshop fee $30. Register online or call (802) 649-3939. Workshop fee of $30 includes three hours of instruction, plus equipment rentals. All participants must pre-register. Register Online or call (802) 649-3939. Workshop fee is due in full upon registration. Visa, Mastercard and Discover accepted. Children 12 and under MUST be accompanied by a parent. 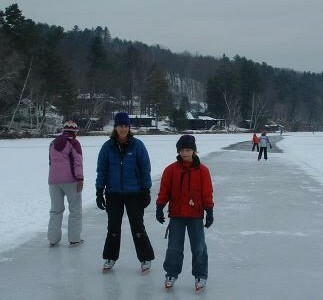 Nordic skates are comfortable, convenient, supportive and remarkably simple to learn on. 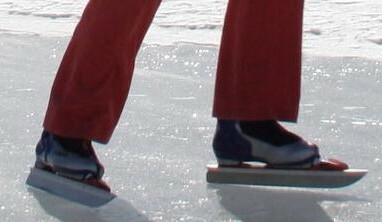 Nordic skating poles make skating easy even for people with poor balance. 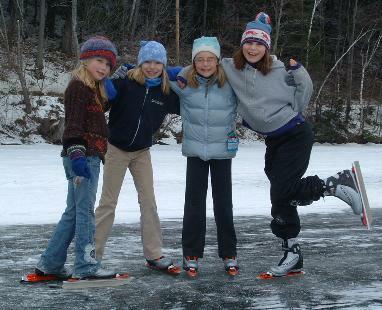 Nordic skaters range in age from 6 to 82.